Wisuki | Surfing, windsurfing, and kitesurfing riders community. Discuss spots, forecasts and more. 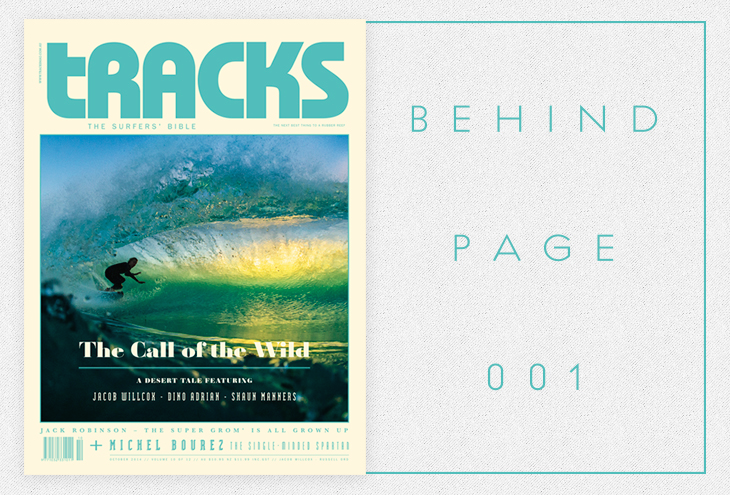 Sign up to Tracks Magazine Newsletter and have a free 3-month membership to Wisuki PRO! Simply click on the link below and get one step closer to finding that perfect wave.